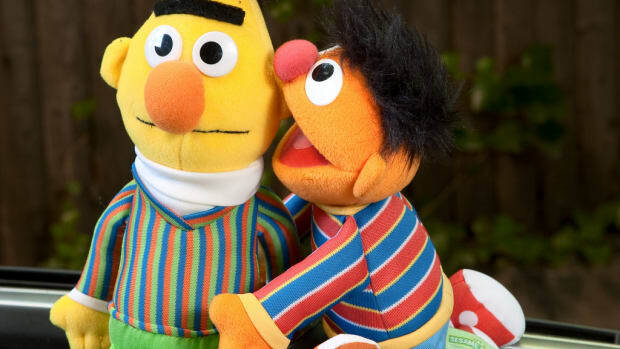 Are Bert and Ernie Gay? We Checked the Research. Lots of sources have cast the Muppets as queer, for a very long time. Pacific Standard recommends this tense exploration of how a female officer can affect the course and outcome of a case involving another woman.